With the ever changing landscape of state and federal regulations, more pressure is being placed on grantees and delegates in the early education and community engagement worlds to be more flexible, efficient, timely, and transparent than ever. The volume of data collected by any one agency for a year can be staggering and represent considerable financial drains in the form of inefficiencies, including paper records and storing them, duplication of efforts, double dipping of services by families or clients, poor communications, and so many more challenges. This ever increasing demand for efficiency, accountability, and actual outcomes has forced all stakeholders to “think outside the box” of their usual solutions. Cookie cutter doesn’t cut it anymore. The only way to meet all the city, county, state, and federal policy and procedural requirements is to find a solution that does everything in one place…online. Real time, cloud based data aggregation, analysis, and reporting is the only viable solution for keeping up with the constantly morphing ocean of regulations. COPA covers all of this and much more. 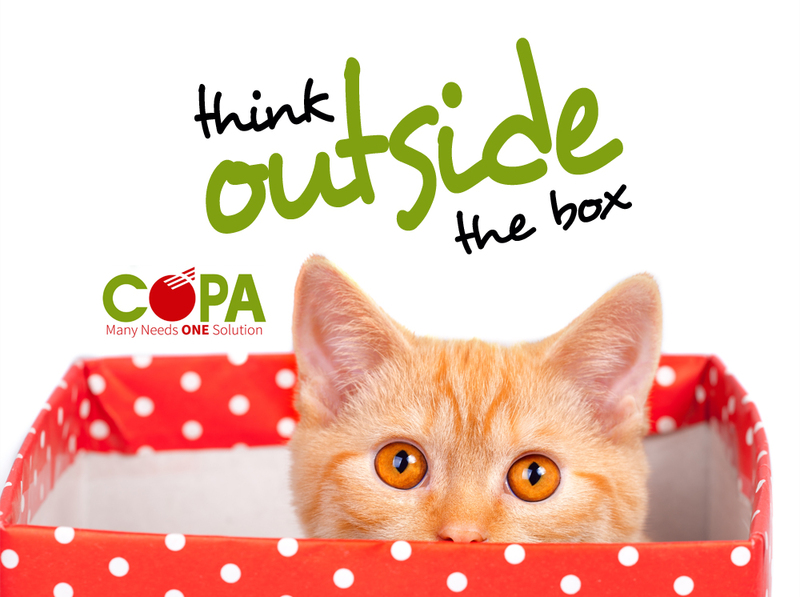 Contact us right away to learn how COPA can be molded to fit your needs perfectly.